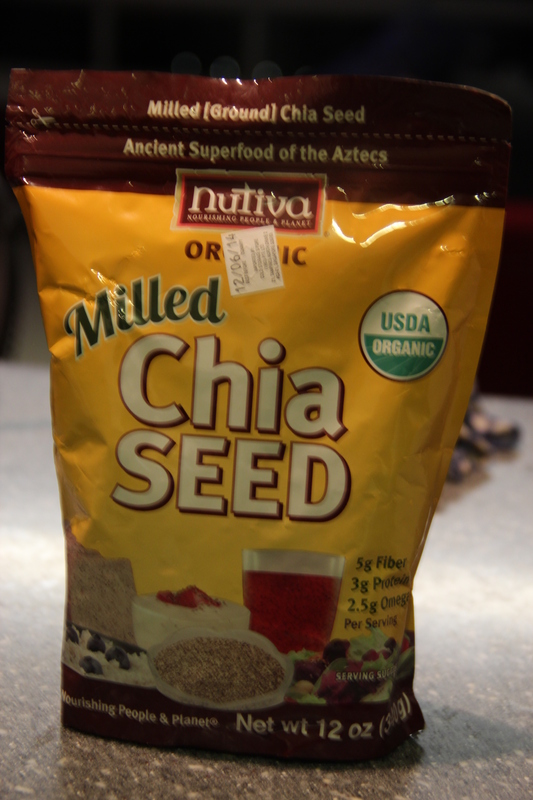 This entry was posted in Healthy Stuff and tagged Chia seeds, Superfood. Bookmark the permalink. I truly love your blog.. Great cplors & theme. Did yyou develop this amazing site yourself? Hi, sorry for the super late reply. No this theme is not created by me. The theme is called Misty Lake. very fast! What host are you the usage of? Can I get your associate link to youir host? Hi, Sorry for the super late reply. Here is the link for the host.